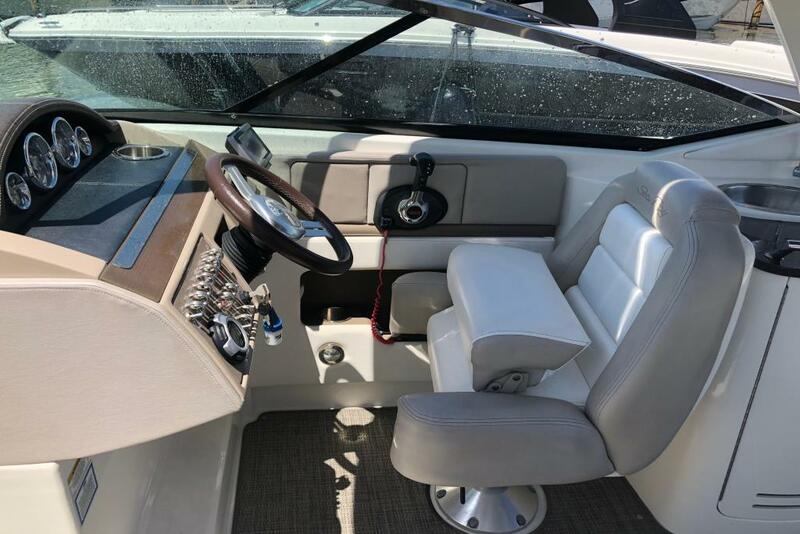 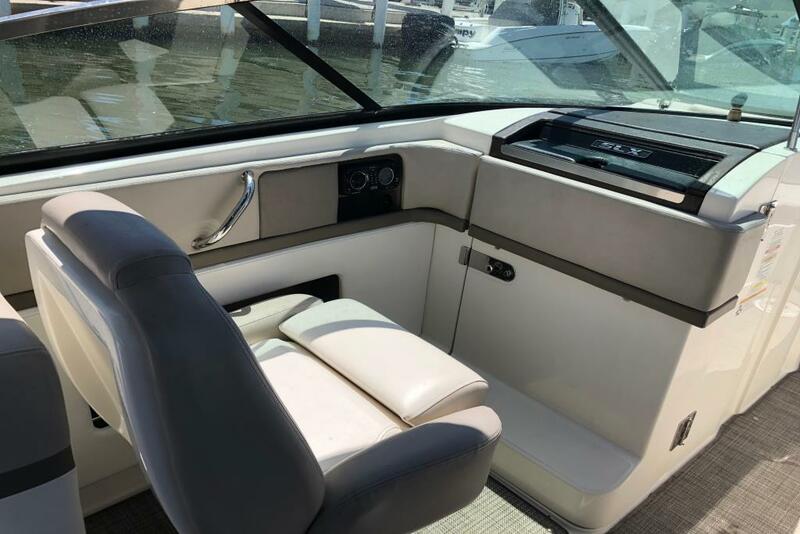 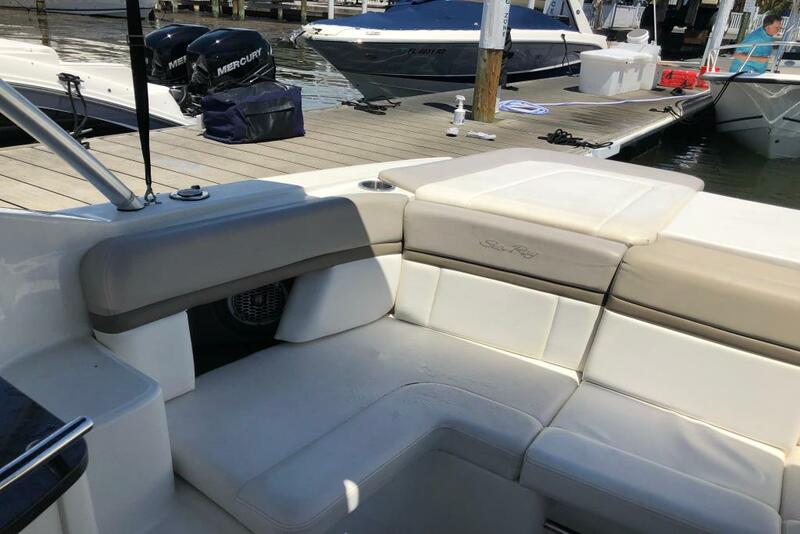 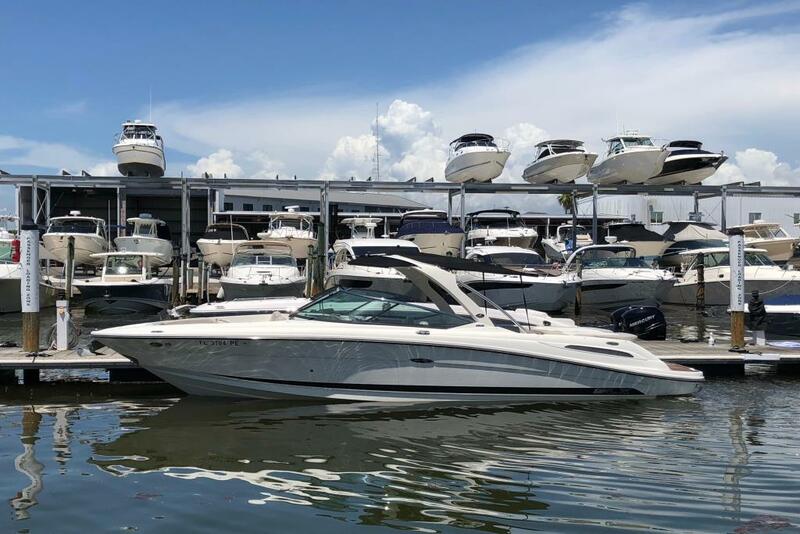 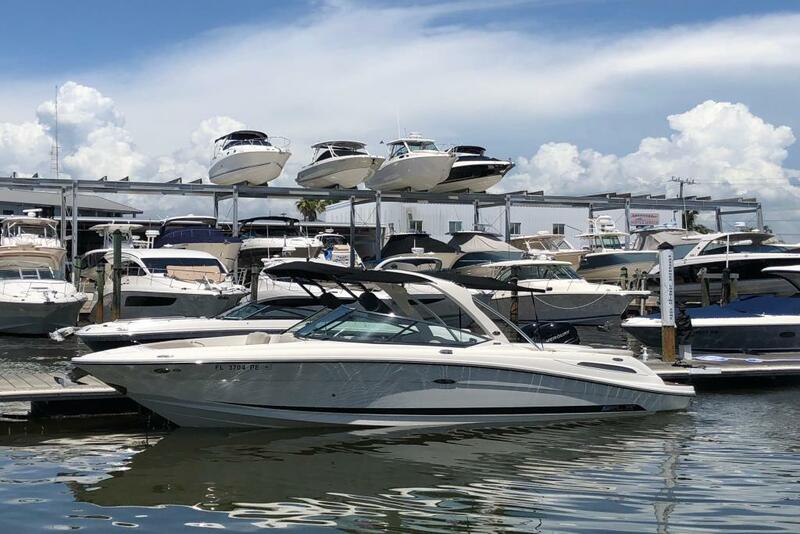 This 2011 Sea Ray 270 SLX has virtually everything you could possibly need for a great day on the water at a pre-owned price. 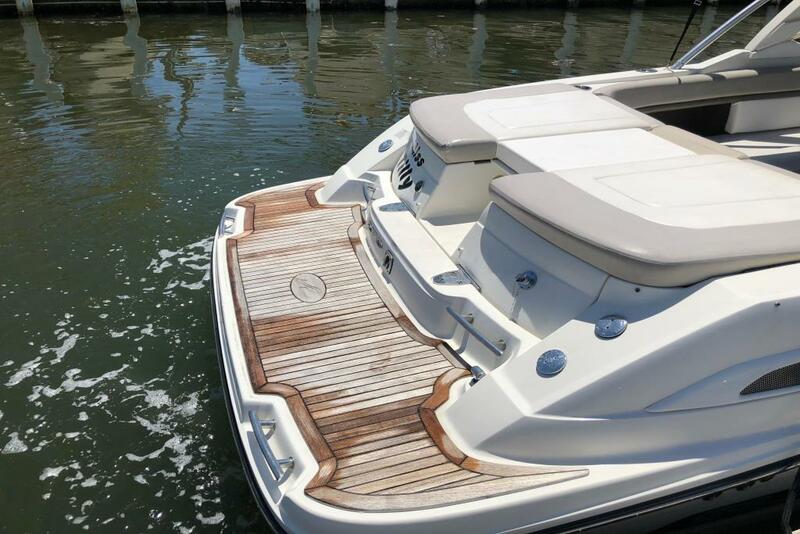 This white hull 270 SLX features a Big Block 8.2L, 380hp Mercruiser engine that gets you up on plane quickly and smoothly w/ no lag. 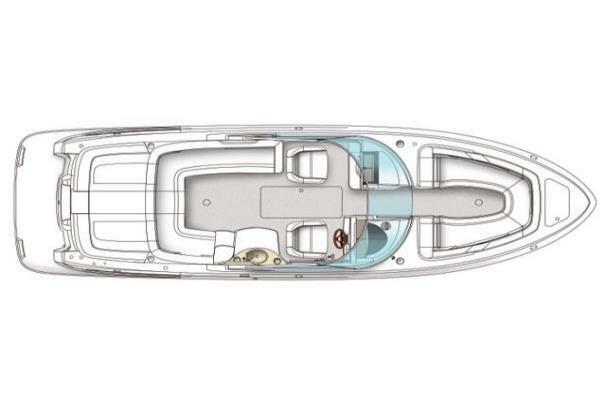 The 9’ beam offers tremendous space for friends and family with Gull Wing design Sunpad and walk –thru boarding, a cockpit refrigerator, upgraded head compartment w/ Vacuflush toilet and 10 gal holding tank, Fiberglas sports tower, and new Infinity weave cockpit carpet. 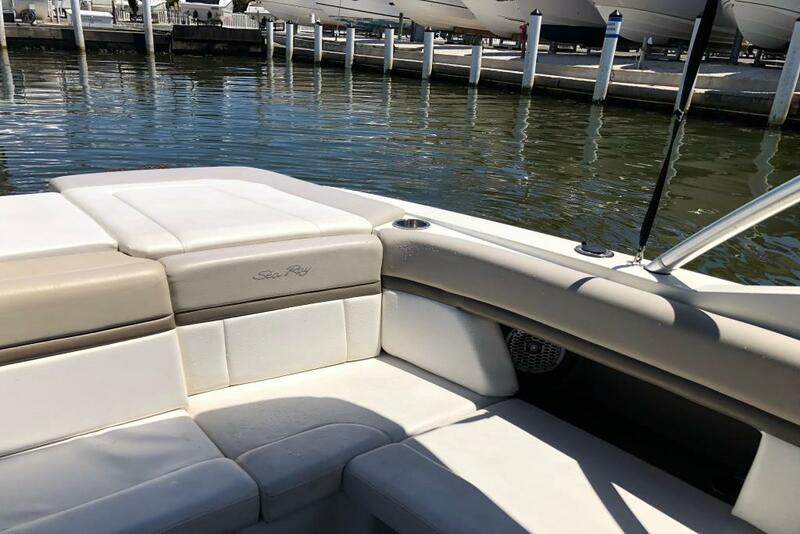 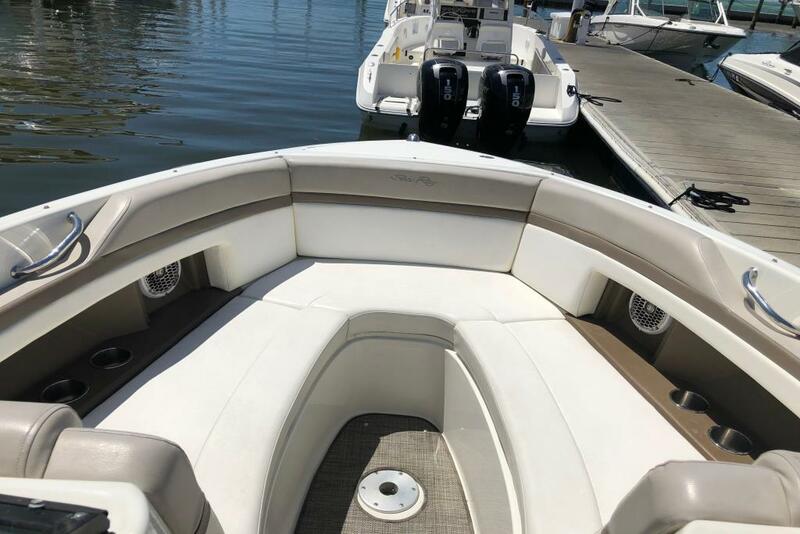 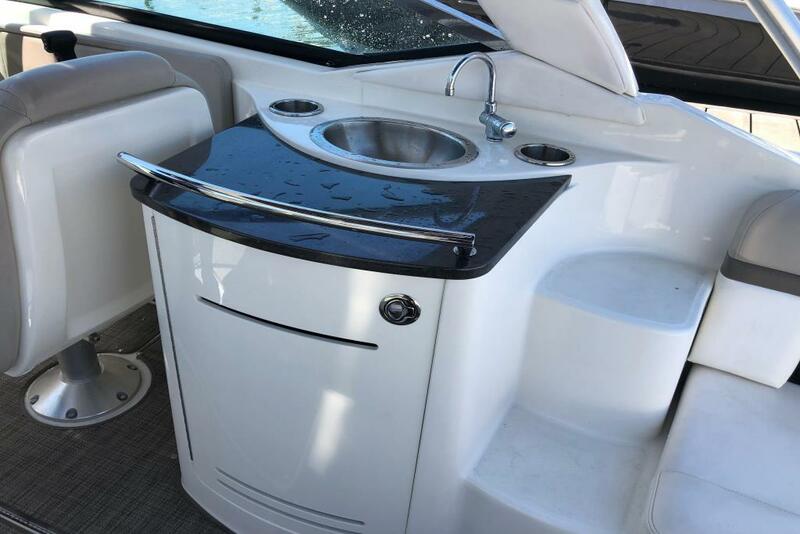 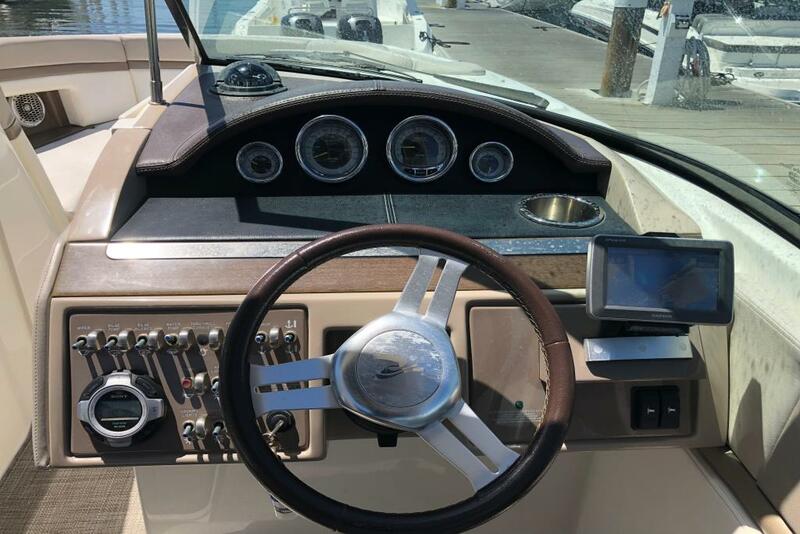 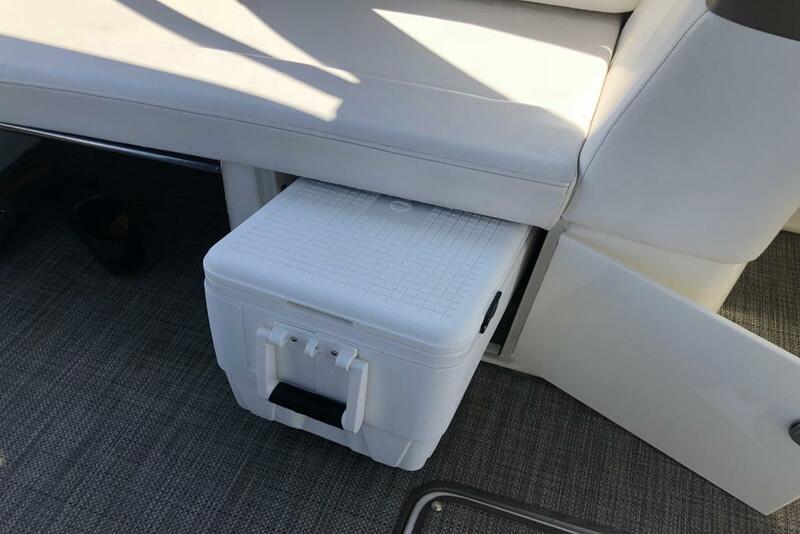 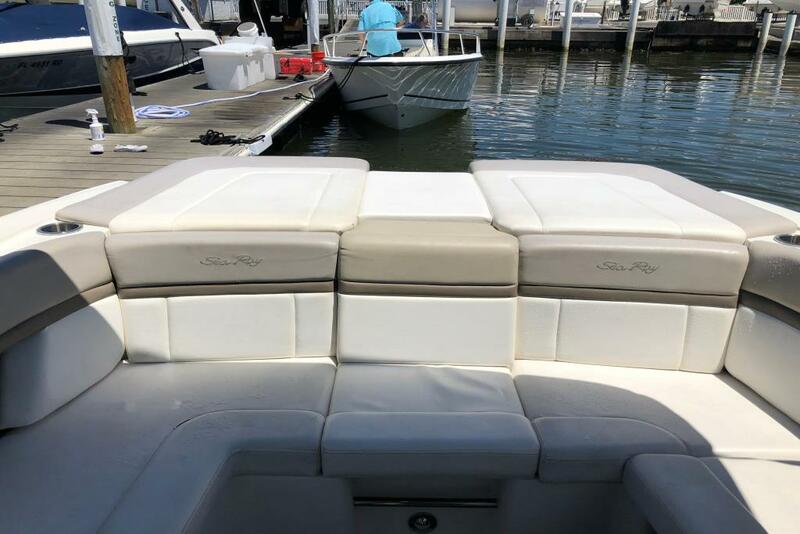 New Manifolds and Risers were installed in February of 2017, together with a new transom assembly making this pre-owned boat good as new and ready to enjoy for years to come.